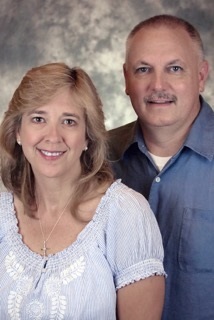 Pastor Bob & Lynn were the first Assemblies of God US Missions Nationally Appointed Children’s Ministry Missionaries. Bob is a Certified Ministry Coach and servers on the AGUSM MCP&D Coaching Team. Bob is also the National Director of Kings Castle USA a children’s ministry that focuses on 4 critical areas; evangelism, discipleship, compassion, and missions. 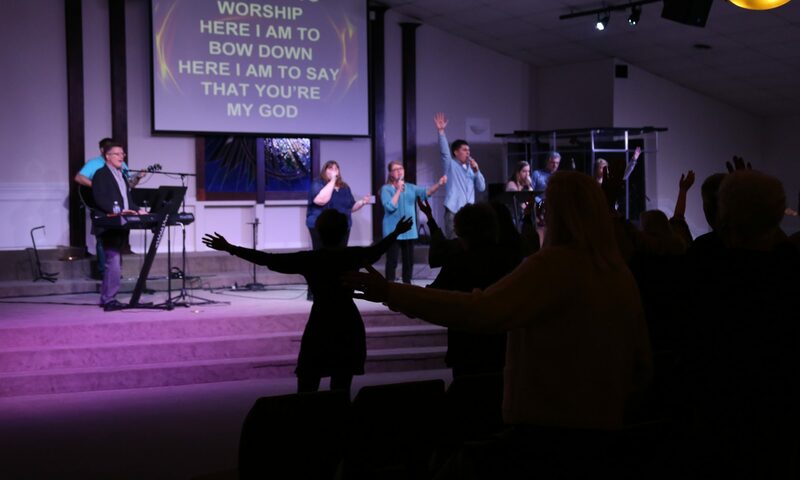 They currently serve as the Assemblies of God US Missions Children’s Ministry Liaison. Bob and Lynn are involved in developing children’s ministry in churches and educating lay leaders and children how they can be involved in reaching the children of their community and missions. They also assist churches with community outreach events. Bob and Lynn travel internationally as well to train Missionaries and national leaders how to reach the children in their countries. The Aston’s train teams how to perform KidsQuest; a three-night kid’s event that has an evangelistic. They host a annual Leadership Camp for elementary age children, that teaches the importance of being a Godly leader in their community and school. They also teach at Children’s Ministry Conferences, Children’s Camps, as well as speaking at Christian School Chapel services. They co-authored the Foundations of Children’s Ministry; a three phase training program that teaches lay leaders the fundamentals of Children’s Ministry. Prior to their appointment they served 18 years as the Children’s / Associate Pastors of Celebration Church in metro Atlanta Georgia. Bob and Lynn, have two children, Zachary and Emily. Bob and Lynn have been involved in children & youth ministries since the late 70’s; the Aston’s moved to the Atlanta area in 1985 after completing College.